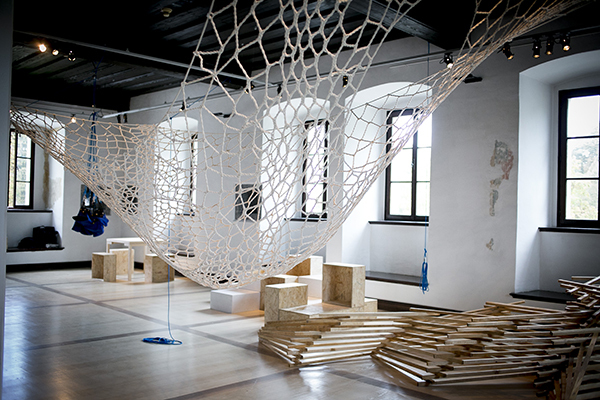 The biennial exhibition of design established as the Biennial of Industrial Design (BIO) in 1964 is the design biennial with the longest tradition in the world. Its 50th anniversary, along with the fact that new design biennial exhibitions, festivals, design weeks, fairs and other such events have been sprouting up around the world in the past two decades, have raised the question of the meaning and importance of such events in the local and international arena, and of their relevance in the context of the social, economic, technological and political changes of the 21st century. The majority of design events – with their conventional presentation formats predominantly promoting end products intended for the market – do not deal with the broader social context or with the topical questions of everyday life. The complete article is published in Autumn 2014 issue of Piranesi No. 35/Vol. 22.